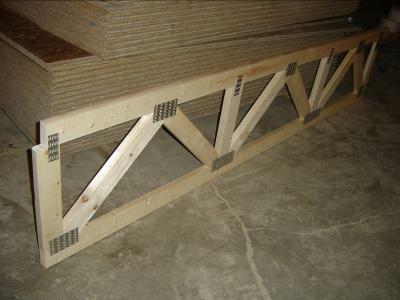 Open-web, or parallel flat chord trusses are able to span further than typical Joists, Depth of Open Web Truss may span further the bigger the allowable depth. 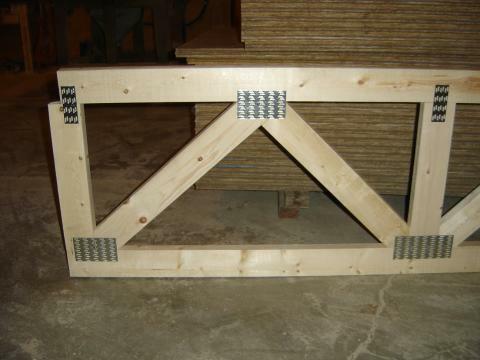 All Open Web Trusses are assembled in our plant to ensure top quality fabrication. 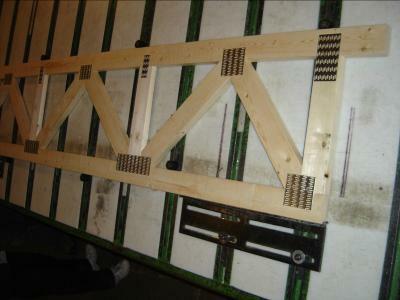 Exact measurements are required to assure proper fit. Typically are made of 2x4 construction.